Get the feeling of driving a new car, every day. Try a risk-free DIY Kit today. Utilizing the latest in nano-technology, Armor Shield IX is available in a small, easy and affordable size, that’ll get your car protected and self cleaning. Are you sick and tired of having to give your dirty car yet another wash? Do water spots, dirt, and grime cling to your car? Actually it’s more like 100 reasons, but you get the point. Hate your constantly dirty car? Protection from everything nasty; dirt, grime, bird poo…etc. Give your car that deep wax shined look, month after month, year after year. Look good always. We’ve spent years perfecting our formula, so it’s more forgiving and easy to apply for any DIY’er. Enrich your mind with new knowledge, directly from our seasoned professionals. There isn’t one. No B.S. Just apply it to your car and you’re ready to rock. What exactly is this ceramic coating nano stuff? It’s straight out of science fiction. But, let’s give you the dry version. A Ceramic Coating is a liquid polymer that is applied by hand to the exterior of a vehicle. 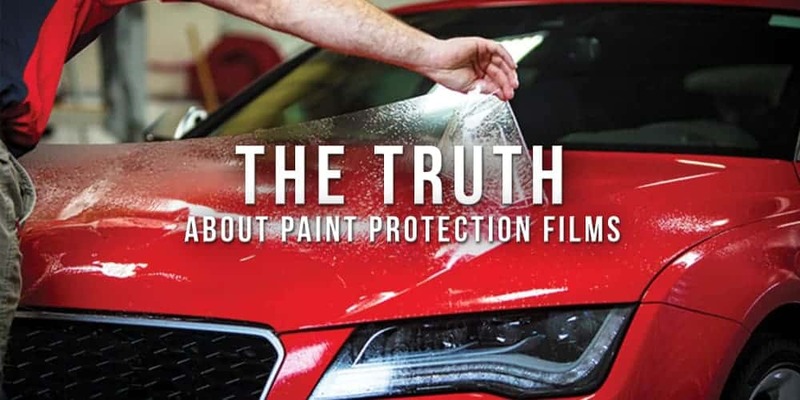 The coating chemically bonds with the vehicle’s factory paint, creating a semi permanent bond and layer of protection. It does not wash away or break down and does not require repeated application every few months. 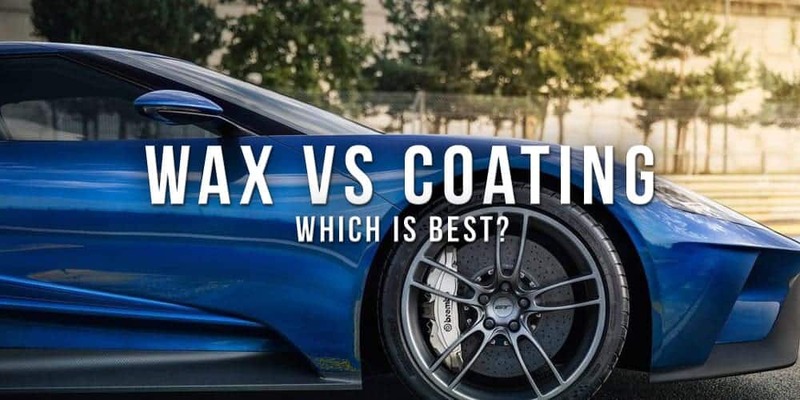 A Ceramic Coating adds additional protection to your car’s exterior and helps keep it looking like-new with comparatively minimal maintenance. The coating achieves this result by making your vehicle more resilient and easier to clean. Yes! And we understand why you’re skeptical. The technology isn’t new; however it’s previously only been accessible to luxury car owners who could afford the cost of a professional application, typically starting at $750. We’ve had thousands of happy customers who have used Armor Shield IX and been blown away by the results. In fact, 97% of all customers who reviewed our product would recommend them to a friend. The other 3% are Fiat owners. At a bare minimum 2 years but typically up to 5. A lot depends on factors outside of our control; weather, how often the car is washed, where it’s stored. Eventually the transparent coat will wear away over the years (this will be invisible to the eye) and its overall longevity really depends on conditions, cleaning frequency and proper application. Can I apply this myself? Yeah…that’s exactly what this product is made for. We designed the formula for the daily car driver, someone who wants to keep their car clean and protected, but without the huge expense of professional detailers. Instead of paying mark-ups of around 2000% from the auto detailing shop, we provide you with an easy-to-follow D.I.Y. package. If you have any questions, we’re always nearby to help out. Can't I just wax & polish my car? Or clean it myself? Yes, you definitely can. 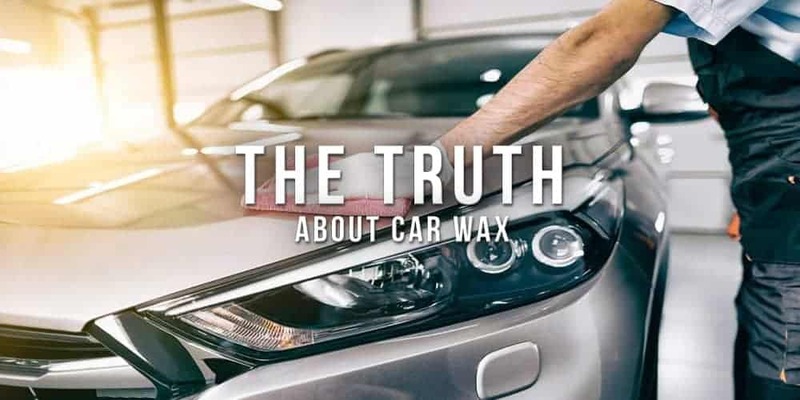 You see, the problem with regular waxes is that it’s a temporary process you have to continuously perform every other month to keep the surface protected. So while you might save a few bucks on the first initial purchase, Armor Shield IX will pay itself back already at the second time you would otherwise have purchased a regular wax. Armor Shield lasts at bare minimum 2 years and usually closer to 5 years, depending on the conditions exposed to. You do the math. Surely you’re convinced by now.